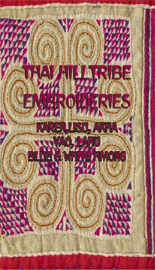 This video shows in detail the embroideries of the six Hilltribes of Northern Thailand and the costumes that they adorn. 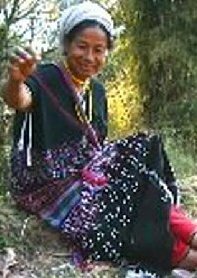 Includes: a Karen blouse with seed emboidery, Yao trousers with horizontal/vertical stitch, a Lisu hat with stitched braids, a Lahu dress with patchwork panels, an Akha jacket with couched applique, Blue Hmong batik and applique and White Hmong reverse applique. All filmed in the villages of this beautiful mountain area.